The world is no longer a safe place, but very probably it never was, just we were the ones who haven’t hear about the happenings near or far from us. However, when you plan your holiday you might not want to choose the most dangerous cities of the world. Five of the ten most dangerous cities in the world are found in Mexico. You should probably try to keep away from the areas or regions of conflict and the notorious cities. Find out which are the top 5 most dangerous cities in Mexico and then decide wheather you want to avoid or to visit them. 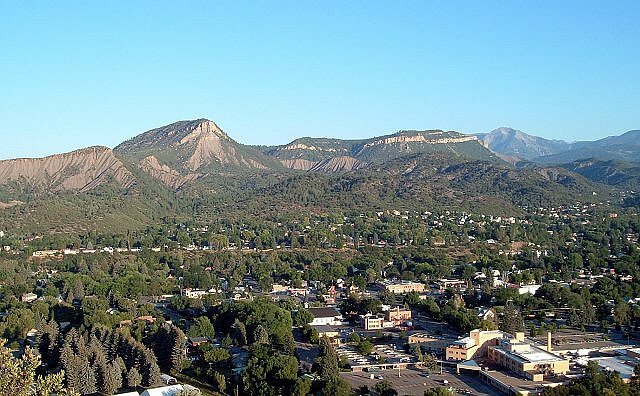 Situated in the north-west of Mexico, Durango is the second city with the lowest population density and one of the most dangerous cities of the country. The architecture of the city of Durango has an eclectic nature with similar elements to the cities of Barcelona, ​​Florence, Paris and Madrid. Durango attracts nearly a million visitors each summer, many tourists come here during the National Festival – Feria Nacional De Durango – held for the first time in 1929. This is the most important festival in the history of the state and of the city itself, which celebrates the anniversary of the foundation of Durango. The name of Chihuahua is older than the regime of the conquistadors who conquered the region in the 16th century. The experts believe that the city name comes from the Tarahumara language and means “between two waters”. Built on the site of a silver mine near the huge desert of northern Mexico and surrounded by mountains rich in resources, Chihuahua was a prosperous city. The elegant colonial buildings and the Victorian villas make it an attractive tourist destination despite of being a dangerous city. Acapulco is one of the largest cities but also one of the most famous resorts in Mexico. 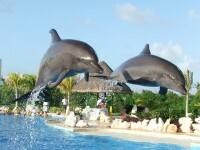 In 1950 he gained a reputation as a holiday destination for celebrities. 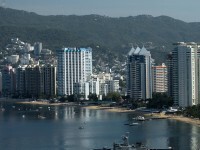 Acapulco is a city in the Mexican state of Guerrero on the beach of the Pacific Ocean. 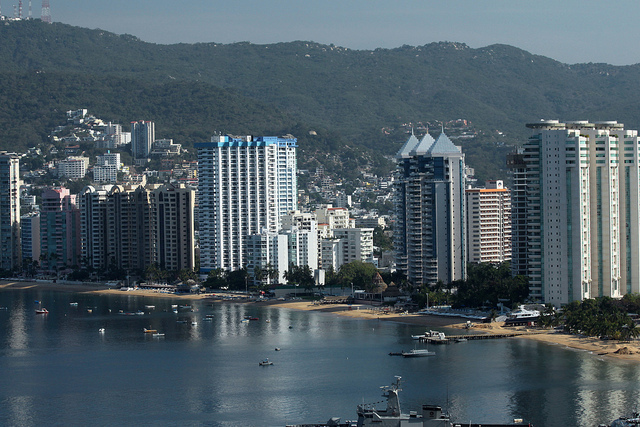 Acapulco is a popular seaside tourist resort and hosts an international film festival. It has a predominant export of cotton, fruit and tobacco. 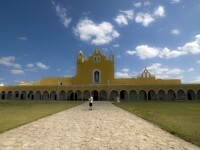 The city is located in central Mexico. 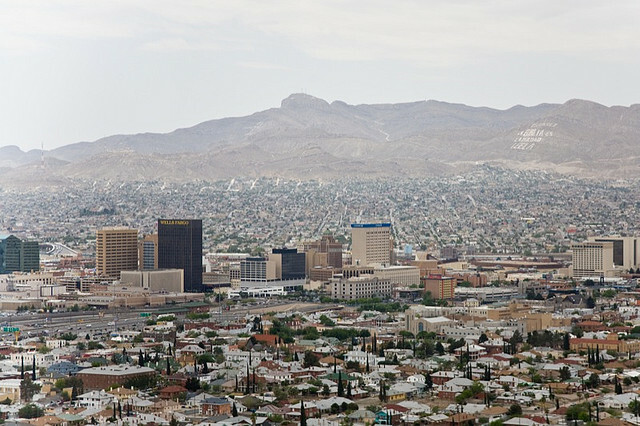 The metropolitan area consists of the cities Torreon, Matamoros, Coahuila, Gómez Palacio and Lerdo and is the ninth largest metropolitan area in Mexico. 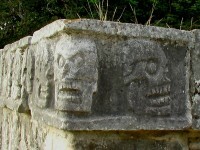 The city seems to have already existed in 100 BC and today is one of the top 5 most dangerous cities in Mexico. The city of 1.5 million inhabitants is located on the border with the U.S.. Ciudad Juárez is a growing city, although he received the title of “the most violent zone in the world, located outside of the declared war zones.” Unfortunately, it seems that number of crimes is constantly growing with the city itself. Violence is primarily generated by the rivalry between drug cartels.